*LOW MILES* PRICED TO SELL FAST! Runs & Drives Like A Dream! Here at HyperCars LLC, we strive to provide our customers an excellent vehicle purchasing experience. We have worked in the automotive business for over 15 years in the Louisville/Southern Indiana area. Each vehicle is hand-selected, carefully inspected, then professionally detailed in house by our expert detail team! We pride ourselves in honest, no pressure sales, delivering you a like-new car buying experience. Call OR *TEXT* (502)653-1991 & (812)786-8888 to take advantage today! 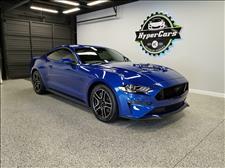 VISIT US AT WWW.HYPERCARS.US TO SEE MORE OF OUR VEHICLES! 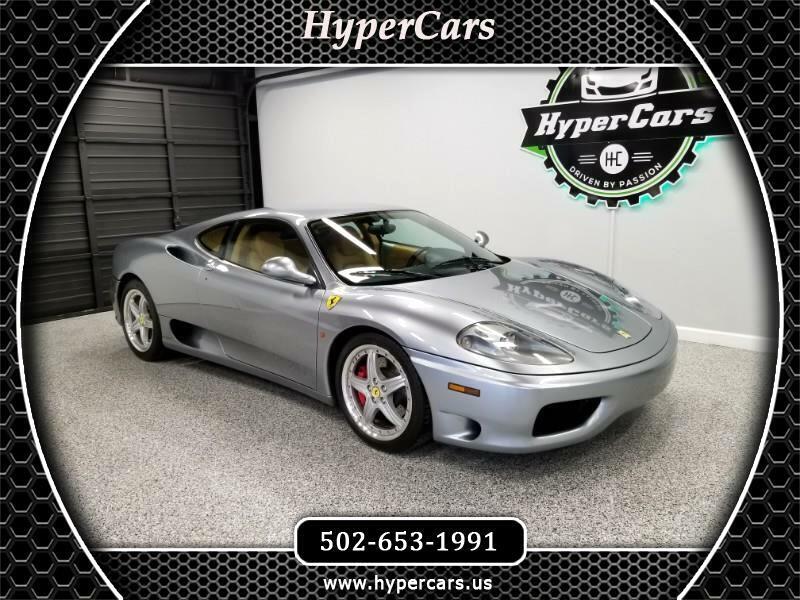 Visit Hypercars online at www.hypercars.us to see more pictures of this vehicle or call us at 502-653-1991 today to schedule your test drive. Message: Thought you might be interested in this 2002 Ferrari 360 Modena. I brought my Ford Fusion to Hyper Cars to have to have it detailed back in March of 2018, when I picked it up I was blow away. I can honestly say Hyper Cars exceeded my expectations and then some. 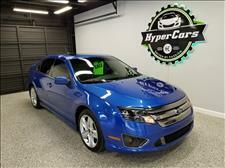 I spoke with the owner about potentially selling my 2012 Ford Fusion at a later date. 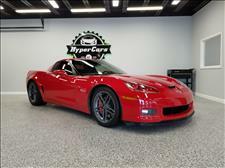 When the time came, the team at Hyper Cars made the entire process quick and easy selling my ride. 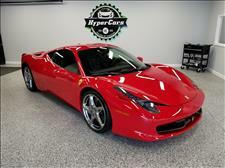 Hyper Cars is very trustworthy and honest when it comes to buying and selling cars. I would honestly recommend them to any of my family and friends. Doing business with Hyper Cars was a top notch experience beginning to end! Christian and the guys at HyperCars are great! They answered every question I had and basically customized their package for what I wanted and needed. I will for sure be going back! 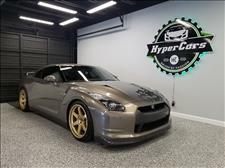 Christian and the team at Hyper Cars did a phenomenal job on ceramic coating my car. The customer service was top rated, the end product was 1st class and I'll be happy to keep taking my car back! Highly recommend Hyper Cars! The guys at HyperCars are great to work with. They do amazing work and treat each vehicle they work on just like it’s one of their own. They went above and beyond on my wife’s Black 2017 Buick Regal GS & my '09 Z06 Corvette when I had them Ceramic Coated. Christian answered every question I had, and He’s just a super great guy to deal with and talk to. Their work is first class and second to none. Our car looks better than it did the day we picked it up from the dealer. Their attention to detail is world class. They are driven by passion for cars and their works shows it. If your looking for a great detail shop to get any of your vehicles detailed look no further. Give them a call, check out their Facebook page, or shoot them a message. Thanks again for the great service. The team of professionals at HyperCars went above and beyond on my GTR. I received the full Signature Ceramic Coating package that they offer and now my car literally looks brand new again. The paint, wheels & glass clean up so easily, its unbelievable! I won't let anyone else work on my GTR other than the HyperCars crew. A+ job, I will be a customer for life. 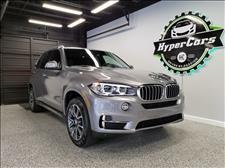 Christian and the guys did a phenomenal job with my BMW X5 and honestly it looks better than when I bought it a year ago!!! I highly recommend these professionals, their level of customer service, and their attention to detail for your ride!! HyperCars is head and shoulders above the rest in not only quality and price, but 5 star customer service. 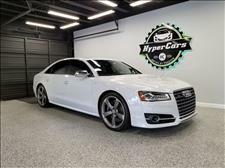 Christian and the guys from Hypercars did a thorough and fantastic job on my car. 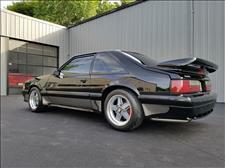 I have a limited edition 1990 Saleen mustang that was repainted over 20 years ago. Christian did a paint correction and ceramic coating on my Saleen. My paint was in okay shape before, but after they were done working on it the glossy black paint shines brighter than ever. Christian was very helpful and took time to answer all my questions. Anytime I need a car detailed or coated, Hypercars will be the only place I go.